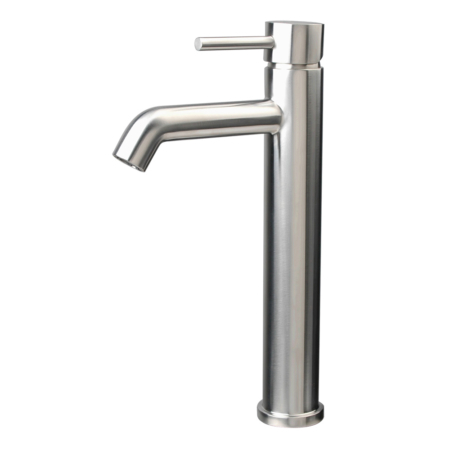 The Wall Mount Sink Faucet actually is a wall mount bathroom sink faucet, it includes a 40 solid stainless steel wall mount valve and a 20cm wall mount spout, as this is modern wall mount faucet, so to make it brushed is highly recommended, but if you want to make it as black wall mount faucet,we can make it for you as well. 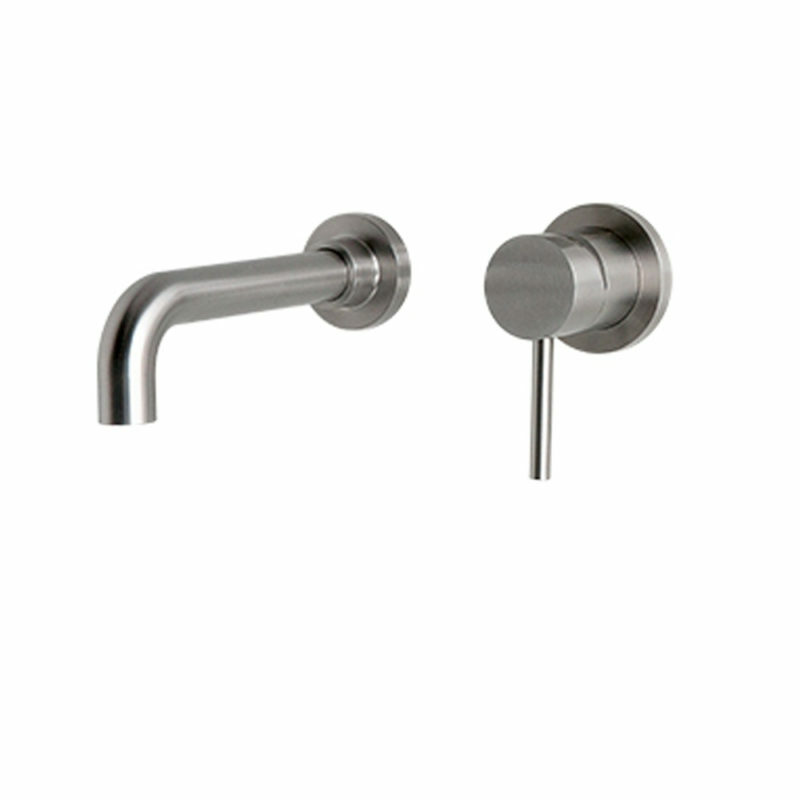 This wall mount vanity faucet ,also know as wall mount lavatory faucet in US, is very hot selling worldwide. 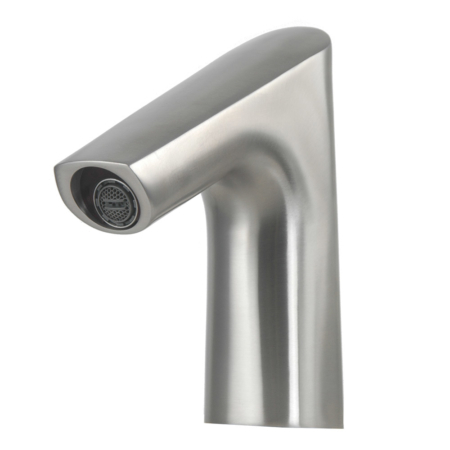 It can be used in any place like home, hotel,restaurant . 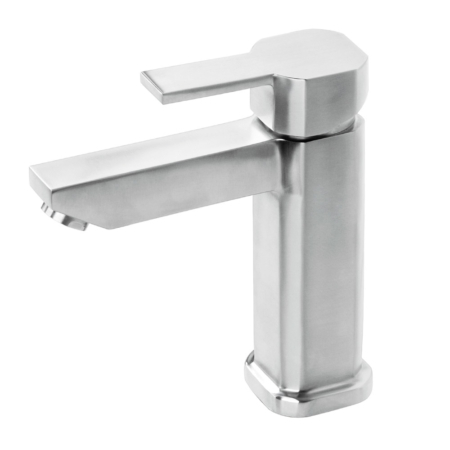 the biggest difference compared with other wall mounted sink taps is, the matching bathroom spout consist of 2 parts, the in wall valve was made by casting also,and the spout was connected to the valve by screwing. this design is very users friendly as the users can replace a new one in the future if they want. 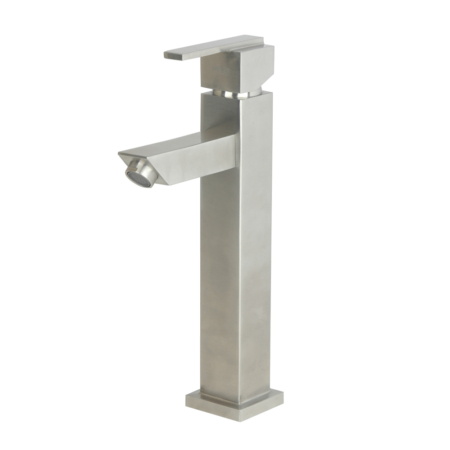 Even of your buyer is looking for a commercial wall mount faucet, this would be also the good option, as it looks mor lexury.